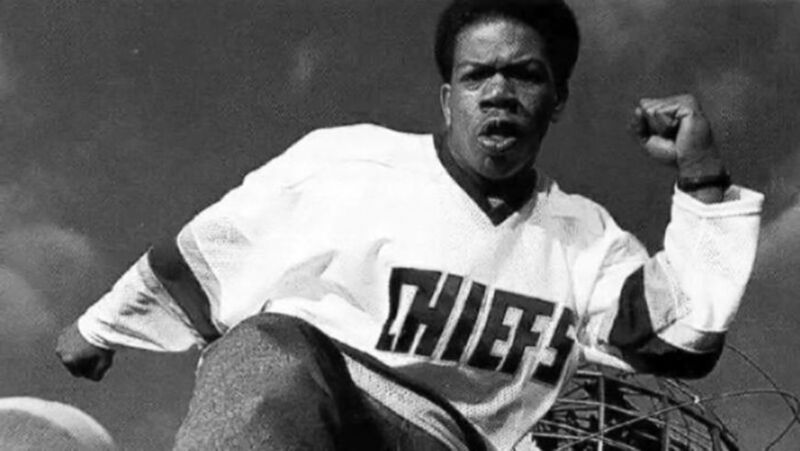 New York rapper Craig Mack, popular for his 1994 hit “Flava in Ya Ear”, has died of heart failure at aged 46. Mack grew up in Brentwood, Long Island, and recorded his earliest work as MC EZ. Via an introduction from rap group EPMD, he became one of the many proteges of Sean “Puff Daddy” Combs, who released Mack’s album Project: Funk da World in 1994. It contained the single Flava in Ya Ear, the remix of which reached the US Top 10 thanks in part to an all-star cast of guest rappers: the Notorious BIG, Busta Rhymes, LL Cool J and Rampage. Following the release of the 1997’s Operation: Get Down album which merely scraped the US Top 50. Craig Mack moved to South Carolina, where he became an evangelical Christian. He was filmed decrying his former life as “wickedness”. He released an album in 2017, The Mack World Sessions.